Did you know that all our plug-ins can be connected together via MIDI (or automation)? 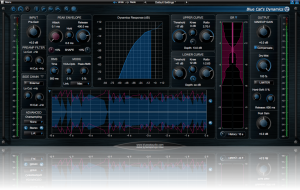 This tutorials demonstrates these capabilities to perform side chain compression on the lower part of the signal of the target track, using Blue Cat’s Dynamics and Blue Cat’s MB-7 Mixer. 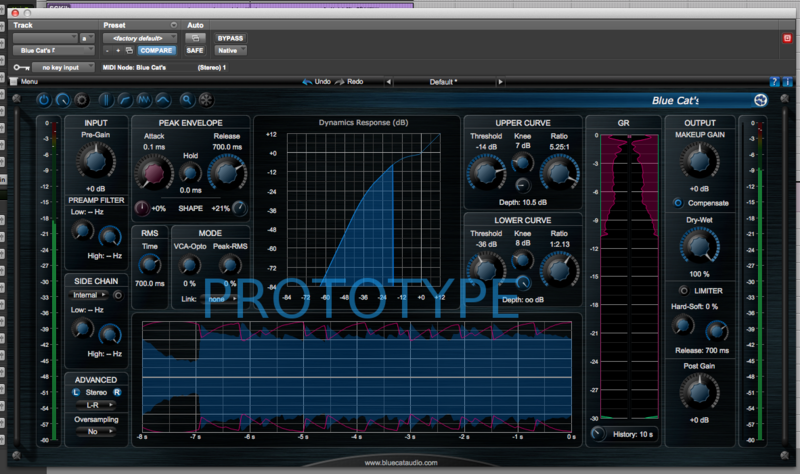 The full review of Blue Cat’s Dynamics 4.0 is available for reading on MusicRadar. 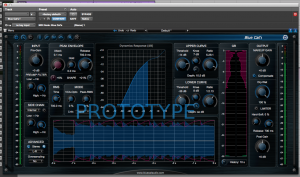 Blue Cat’s Dynamics 4.0 is Here! What do you think? Any idea of what it is?